August in Japan is like getting close to an oven… with the humidity ! 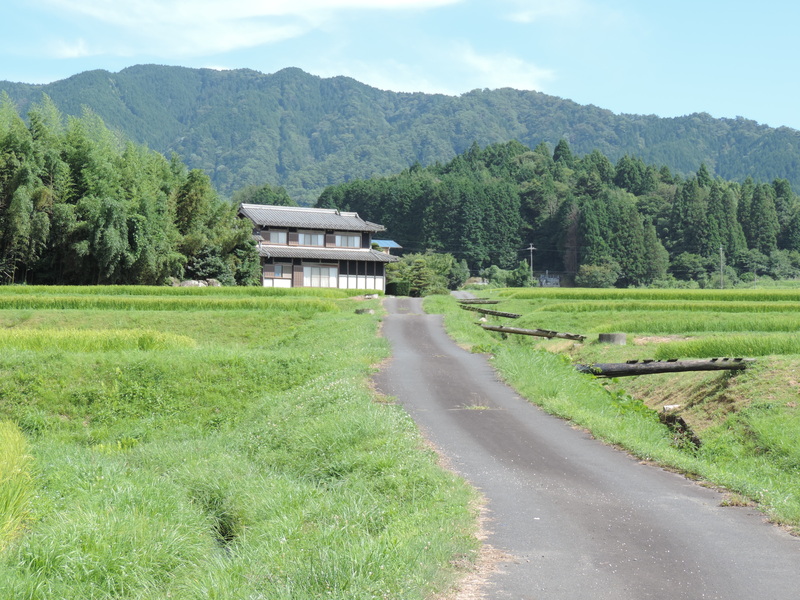 If the temperature can rise above 40°C with 60-70% humidity rate, as we are surrounded by nature fortunately at our guesthouse in Iwamura the nights are cooler. No need most of the time of the air conditioner to sleep well ! 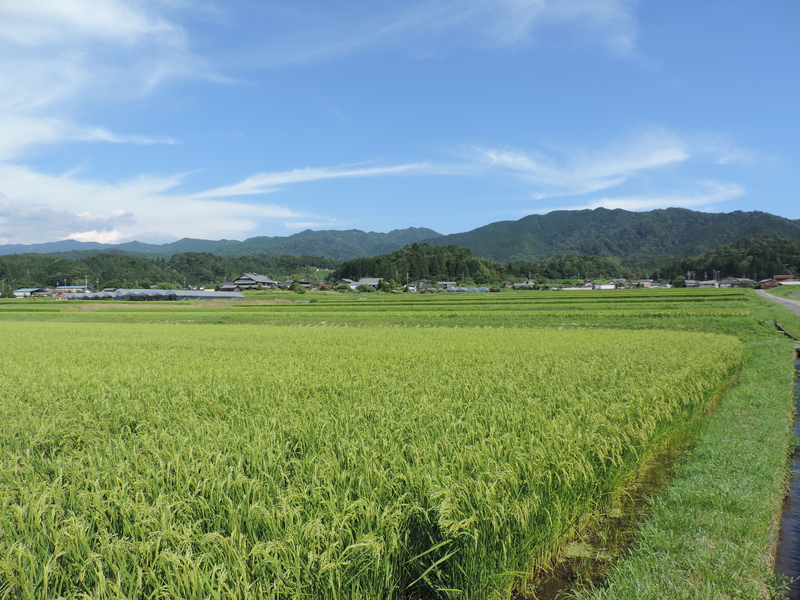 You can enjoy the fresh air of the Japanese Alps at guesthouse Tomida. Spending time around the castle or in the nearby mountains can be a good option to avoid the heat under the trees. 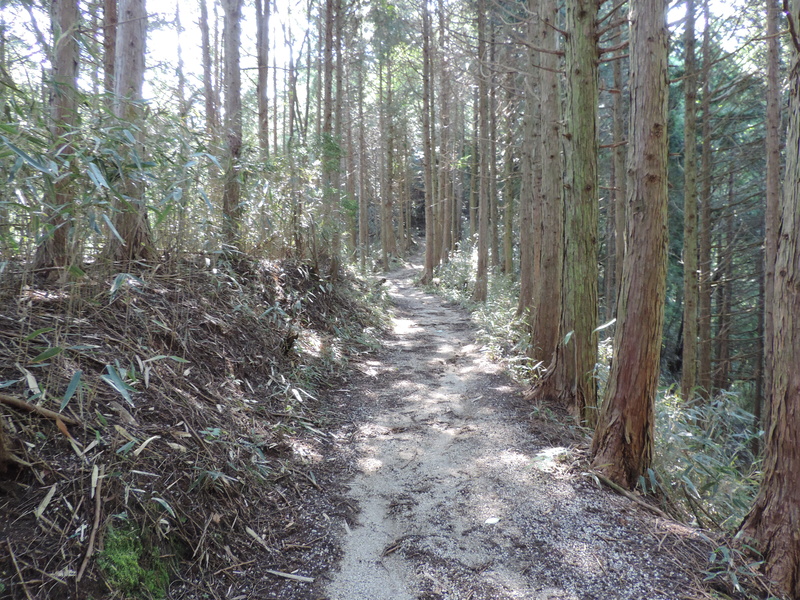 The Japanese forests around close to our guesthouse in Ena, close to Tsumago – Magome, are most of the time manly planted forests. 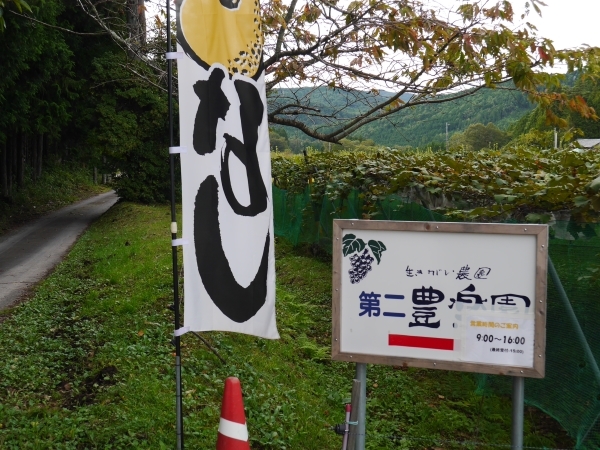 Forest industry in Gifu is really old. Keiko’s father was in the business about half a century ago, some of her husband’s family are still running business in Ena related to wood. If you come around, you will see the green scenery and the forests. If you get closer you can remark that a bunch of trees, or almost all of then, are from the same essence. hinoki is more expensive, harder than sugi and resists to the moist, it mainly used for expensive building like temples or bathroom. sugi is less expensive, softer. It is widely used for flooring, furnitures, and outside paneling with the traditional technique of “burning” it. Once burned, so it becomes dark, it becomes pest resistant and moist resistant. Now it is less expensive to import wood than to use Japanese wood… despite the large amount of stock available. Lumberjacks have to keep cutting the trees despite the cannot sell them to keep the forest clean and breathing. One problem of this intensive plantations is that the ecosystems were changed especially for monkeys, shika or Japanese deers and bears that struggle to find food in this kind of mono-essence forests. Second problem is the health effect on the surrounding population. Hinoki and Sugi plantations are so dense, that they lead to “kafun” or to very virulent pollen allergy during some months of the spring. Third one is more about a socioeconomic outcome. Ageing population in the countryside leads to less people to work in the forest. Forest industry is not really attractive here as the lumberjack revenue depends to the cut trees. 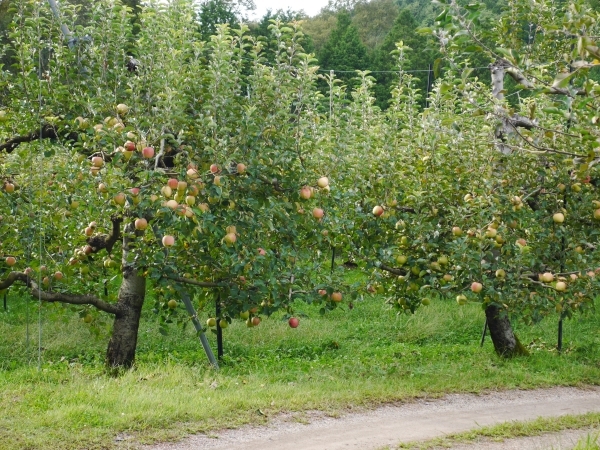 Furthermore the business relies a lot on subsidies to survive and it is despairing looking for “how to value the trees”. 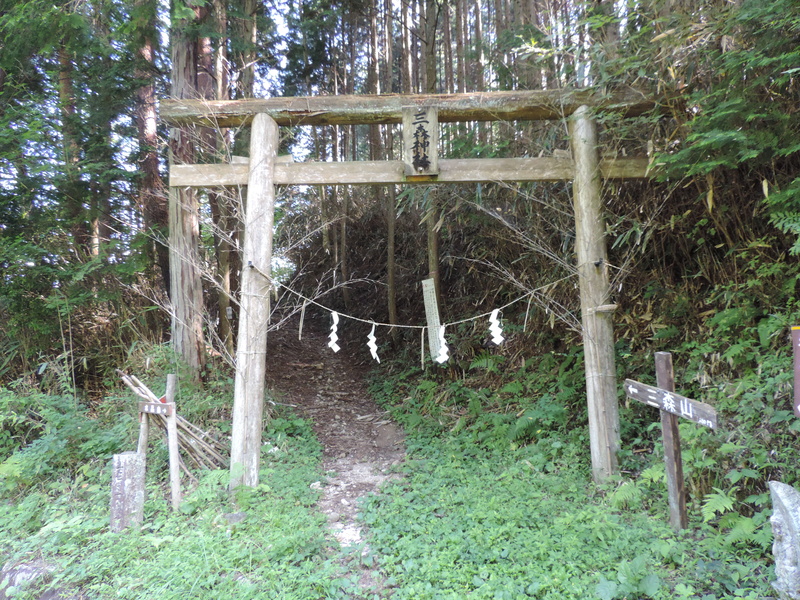 Natural Japanese forest in Gifu is really beautiful, but quite rare as the ancients thought they were planting gold. If you have the chance to spot it around, go for it. Pictures credit : Orsola & Carlo from Italy ! Many thanks !